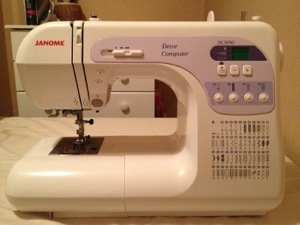 This entry was posted in Updates and tagged clothing, dressmaking, fashion, sewing, twin needle. Bookmark the permalink. How thoughtful of him. Lucky girl!